When the United States flag (Old Glory) becomes worn, torn, faded or badly soiled, it is time to replace it with a new flag, and the old flag should be “retired” with all the dignity and respect befitting our nation’s flag. The traditional method of retirement is to incinerate the flag, but this does not mean that one should simply drop the entire flag into a fire. A flag ceases to be a flag when it is cut into pieces. 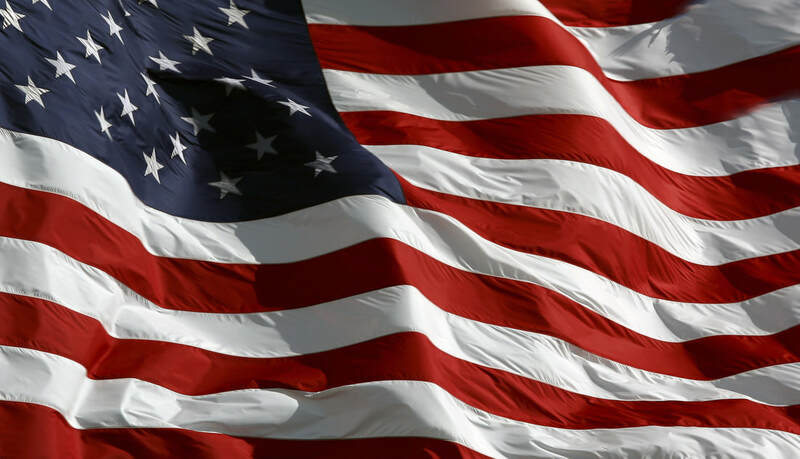 The U.S. flag is more than just some brightly colored cloth… it is a symbol of our nation. Seven red stripes and six white stripes; together they represent the original 13 colonies that gained us liberty. The red stripes remind us of the lifeblood of brave men and women who were ready to die for this, their country. The white stripes remind us of purity and cleanliness of purpose, thought, word and deed. The blue is for truth and justice, like the eternal blue of the star-filled heavens. The stars represent the fifty sovereign states of our union. The U.S. flag should be treated with respect when it’s flying, and it should be treated with respect when it’s being retired. Therefore, we retire flags with dignity and respect when they become worn, torn, faded, or badly soiled. A flag ceases to be a flag when it is cut into pieces. We cut the flag into red and white striped banners and the blue star field. We leave the blue field intact because no one should ever let the union be broken. I was born on June 14, 1777. I am the refuge of the world’s oppressed people. I am the inspiration for which American Patriots gave their lives and fortune. I have led your sons into battle from Valley Forge to the blistering desert of the Arabian Peninsula. I walked in silence with each of your honored dead to their final resting place beneath the silent white crosses row upon row. Each scout will retire their stripe that represents each of the 13 original colonies. The blue field in indicative of God’s heaven under which we fly. The stars, clustered together, unify 50 states as one for God and Country. We do not cut the blue star field as it represents the union of the fifty states and one should never let the union be broken. As each state is read, we shall retire the blue fields.